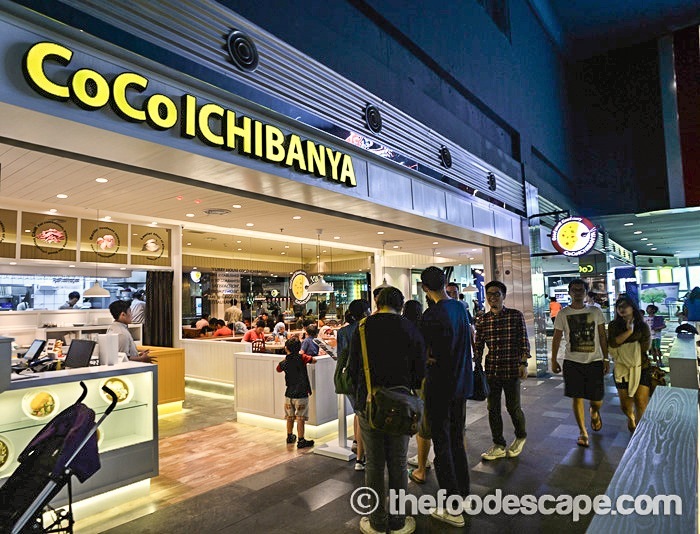 CoCo ICHIBANYA Curry House, which is the largest curry chain store from Japan, has just opened its third outlet in Jakarta: inside Gandaria City Shopping Mall. 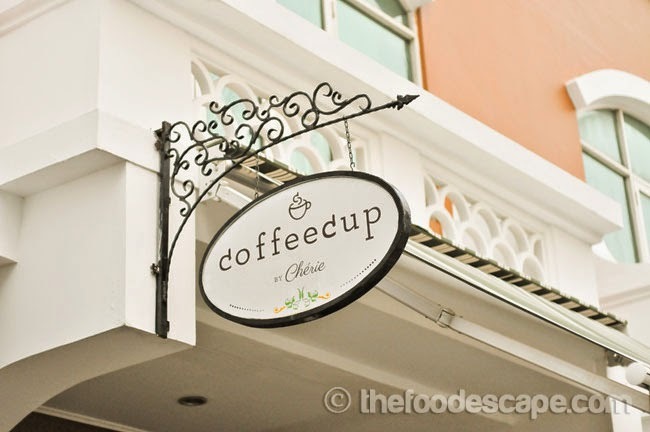 FYI, the other two outlets in Jakarta are the ones in Grand Indonesia and Summarecon Mall Bekasi. 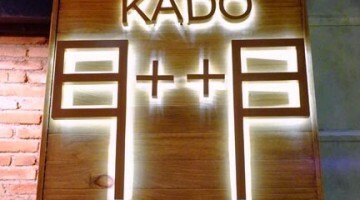 The first restaurant was opened back in January 1978 in outskirts of Nagoya, Japan. 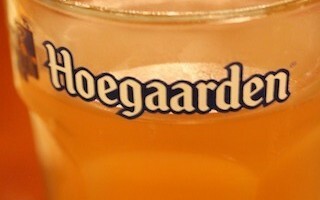 The curry became a huge hit and the business expanded very well around the country. 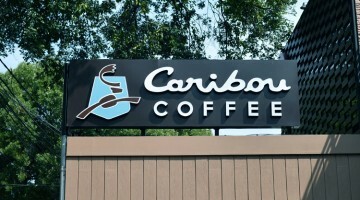 By year 1994, they have opened the restaurants in all 47 prefectures of Japan, and the same year also remarks their 300th outlet in Japan, and the first overseas outlet in Hawaii. 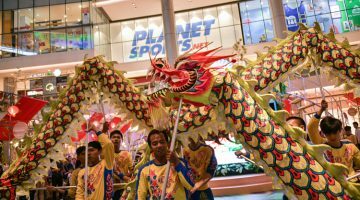 Nowadays, there are more than 1,400 outlets all around the world, including 1,260 outlets in Japan alone, and 143 worldwide. 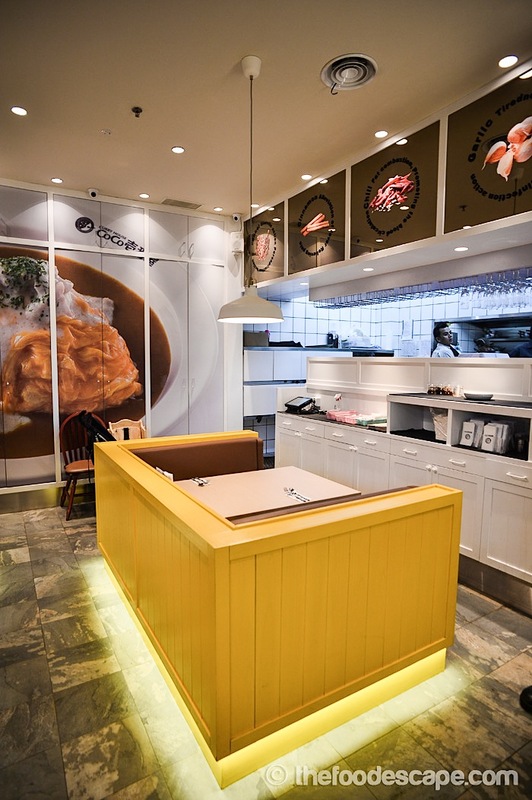 From USA, China, Taiwan, South Korea, Thailand, Hong Kong, Singapore, Indonesia, Malaysia, and Philippines; CoCo ICHIBANYA keeps spreading its wings to share the love of Japanese curry. 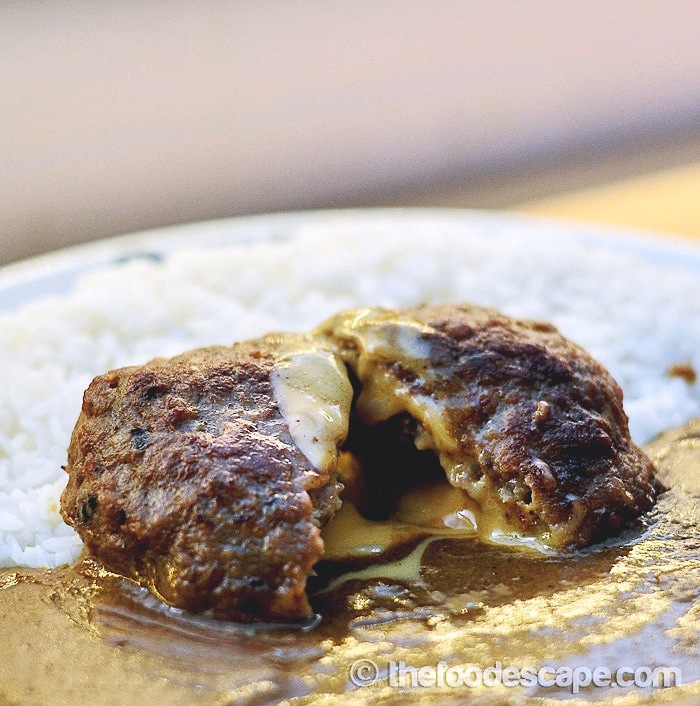 With all the demands of this curry all over the world, dining at CoCo ICHIBANYA seems mandatory, especially if you love Japanese curry or interested to try it, at the very least! 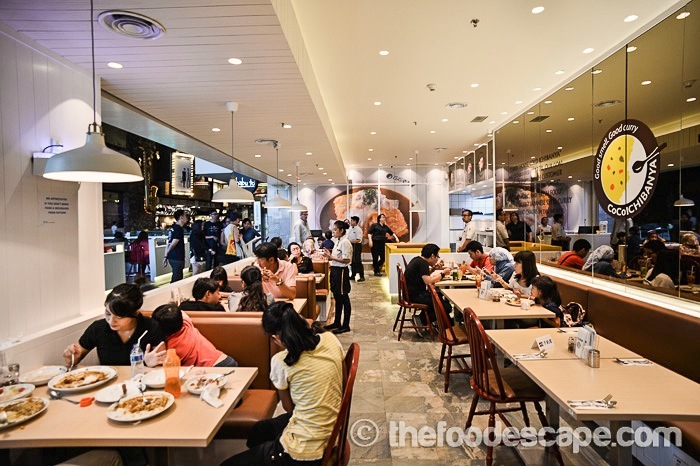 The outlet in Gandaria City is located on the Upper Ground (UG) level of the shopping mall, where lines of restaurants exist. 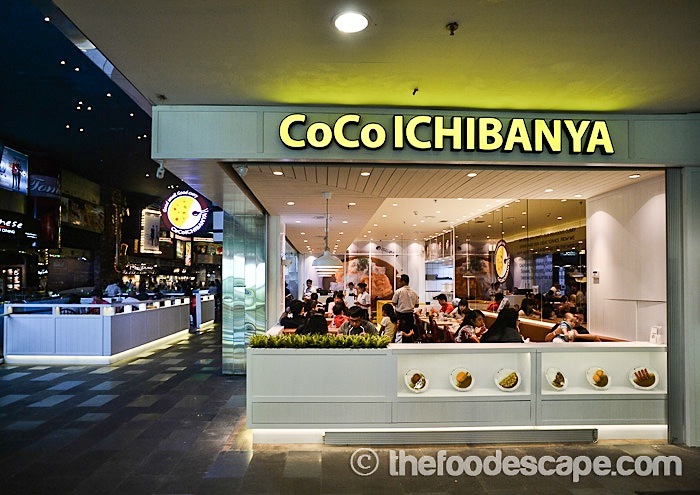 If you come from the South Main Street Lobby (where the Fook Yew restaurant is located), just take an escalator 1 level up and you’ll immediately notice CoCo ICHIBANYA. 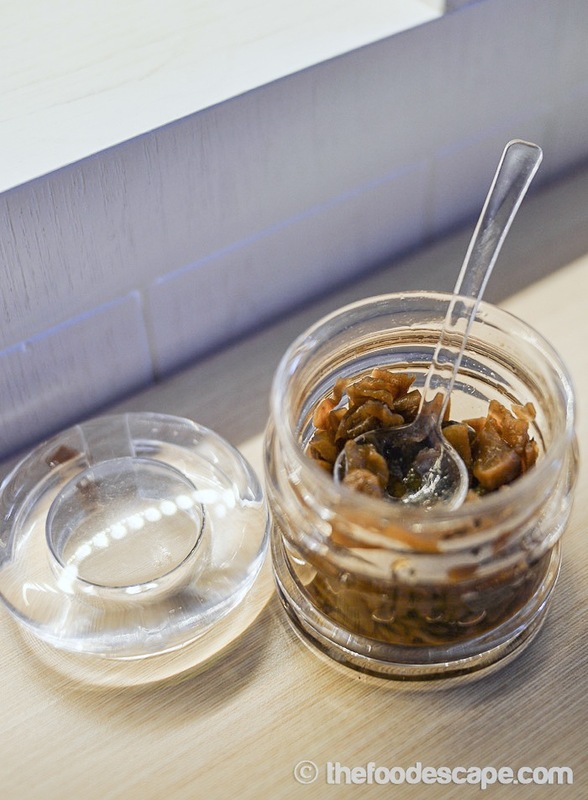 On every table, we will see the fukujinzuke provided in a transparent container. Fukujinzuke is pickles that are commonly eaten with Japanese curry. A mix of turnip, eggplant, lotus root and cucumber, all the ingredients are finely chopped before being pickled in a base flavored with soy sauce. 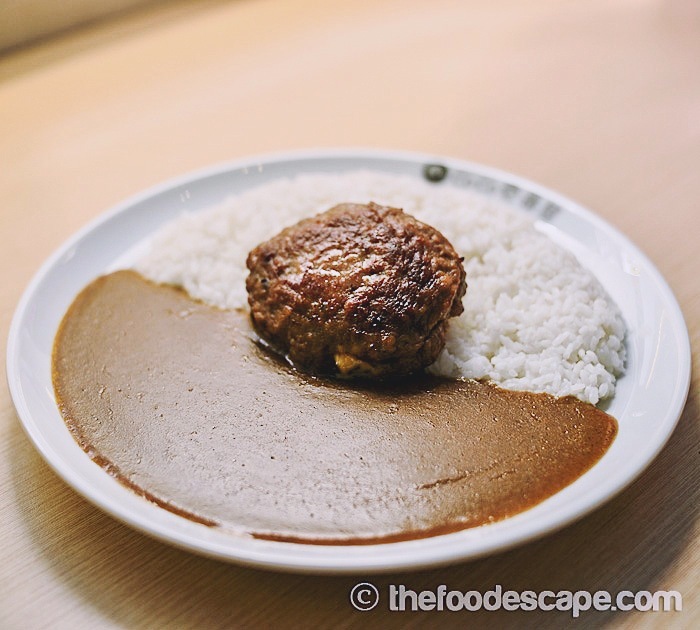 Although normally we find red-colored ones in Japanese curry restaurants, here the color is just brown because apparently CoCo ICHIBANYA management doesn’t allow the usage of red fukujinzuke because of the additional coloring. It doesn’t look as appetizing as the red one for sure, but it is certainly much more healthy! 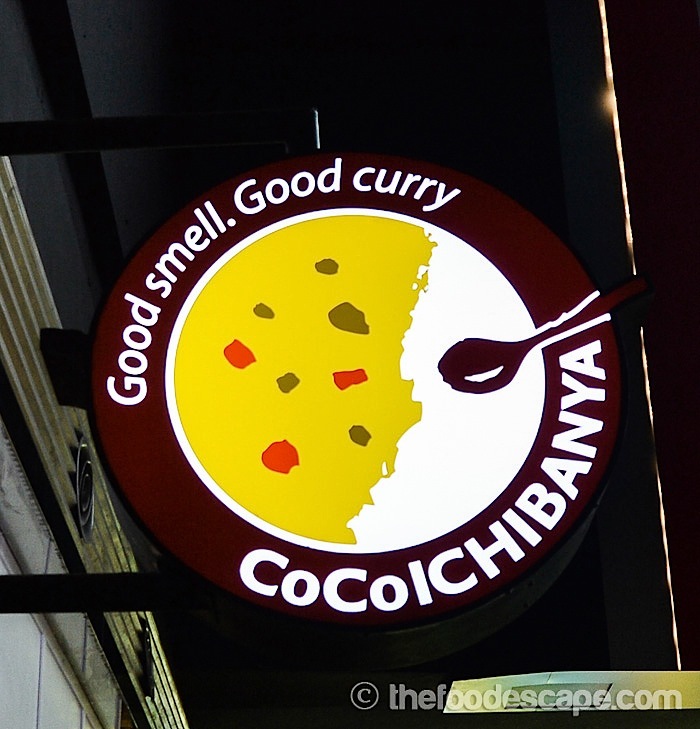 As the name suggests, CoCo ICHIBANYA is specialized in Japanese curry so most all the menu revolves around curry, curry, and curry. 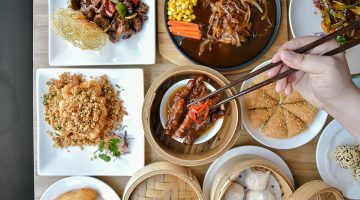 They have many options for the meat: fish, chicken, and beef, even other seafood like squid and shrimp, but NO PORK. If you are vegetarians, they have great options too like eggplant, vegetable, mushroom, or spinach curry. 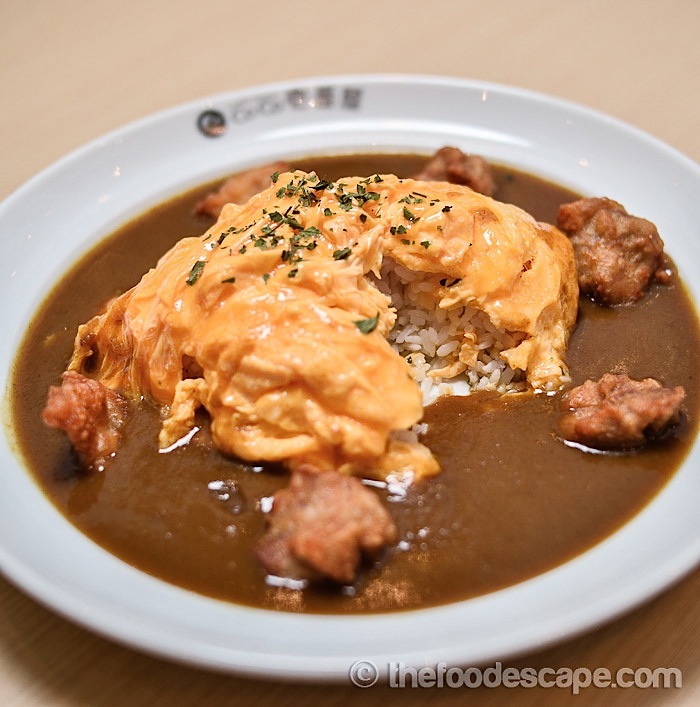 Everyone can enjoy a plate of CoCo curry for sure! 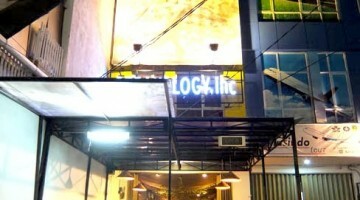 Price for F&B starts from IDR 10,000 to 90,000. Before I start with the curry, I tried one of the salad menu first. I never miss a salad menu in Japanese restaurants because I simply love their refreshing dressing. 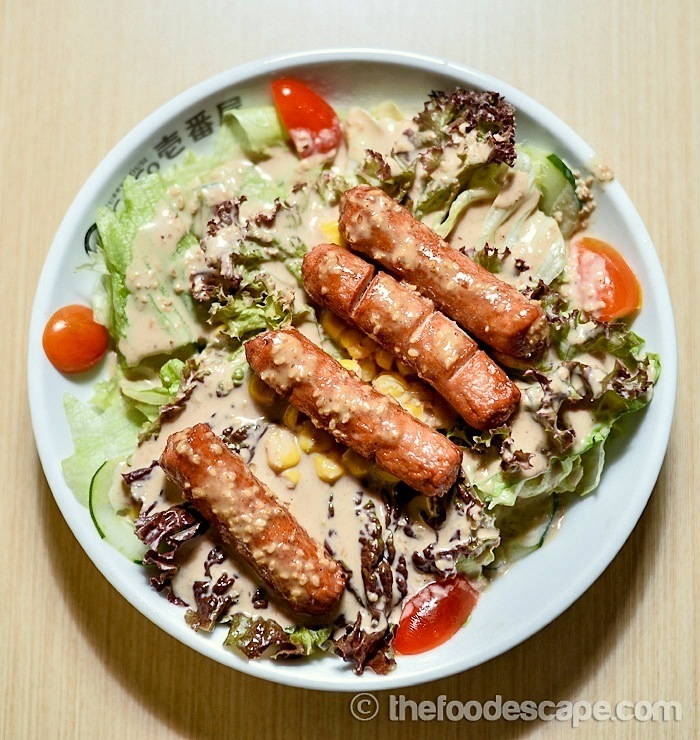 This salad is not an exception, the veggies are given generously and enhanced with tasty meaty sausages and topped with mayo sesame dressing. 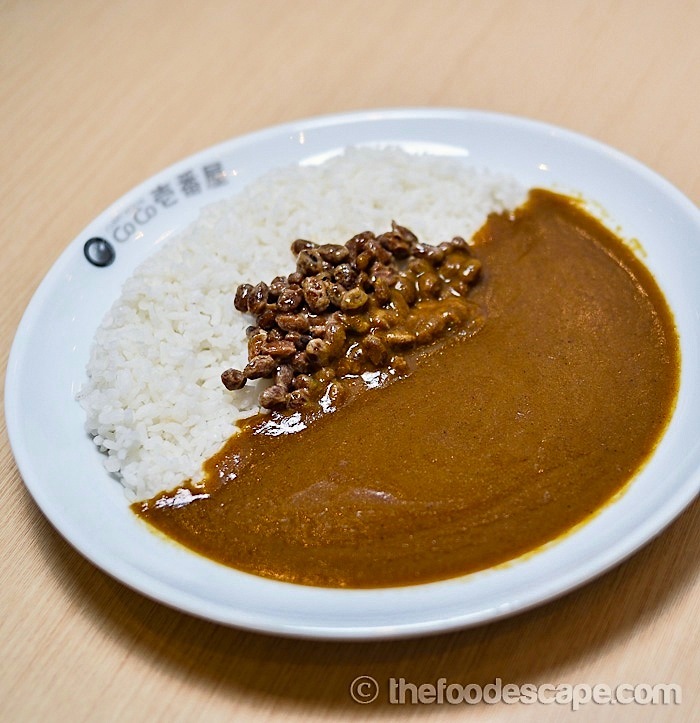 For the curry, we can choose the rice portion, spiciness level of the curry, and add toppings according to our preferences. 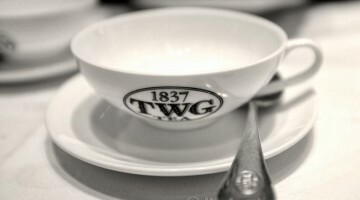 The standard rice portion is 250 grams, but we can choose to have it 100 grams lesser or more (up to 550 grams). For example, if you choose your rice portion to be 150 grams, amount of IDR 5,000 will be reduced from your curry price. 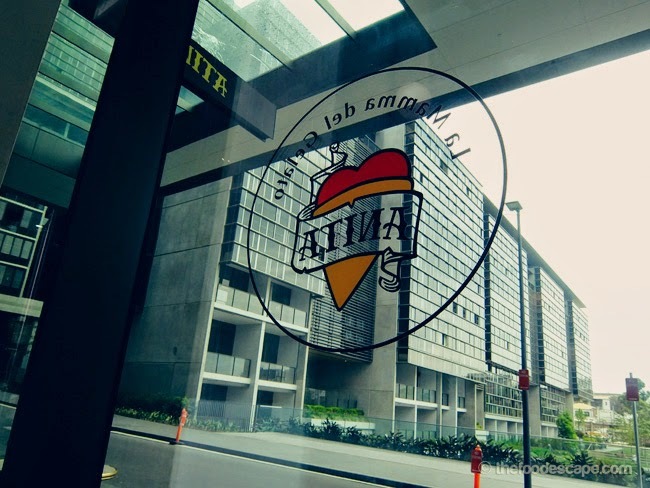 Additional amount of IDR 10,000 will be added if you choose 350 grams, and so on. For the spiciness level, it might be tricky because Japanese are usually weak in eating spicy food. There are 7 levels: from mild, standard, then level 1-5 respectively. 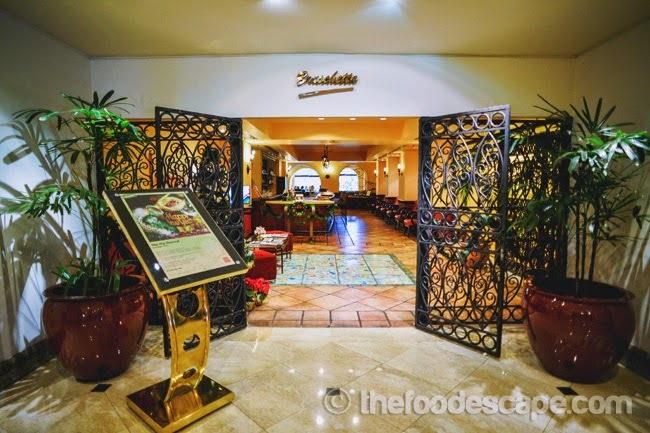 Since I am a spicy lover, I was recommended level 3 as it’s considered “truly hot”. I didn’t expect anything spectacular though as I know Japanese standard for “spicy” generally means peppery hot. This is one of limited menu, so I got this chance to try it. I had a level 3 spiciness and it was indeed quite hot, as in peppery hot, but still enjoyable. I love the curry sauce, it’s aromatic, tasty, and addictive. Also fell in love to the consistency of the sauce, it just felt good in mouth. The hamburg was perfectly cooked, soft and tender, it could be eaten almost effortlessly because of its tenderness. There was cheese inside the thick hamburg, and I loveee to see how it melted so beautifully when the hamburg was cut in the middle. The cheese didn’t give much contribution to the actual flavor, but the fragrance was there. For those who don’t know, natto is a kind of traditional Japanese dish which is a fermented soybean. Personally, I think people either love it or hate it, and I am more into the later category. I have tried so many times but I never like it. 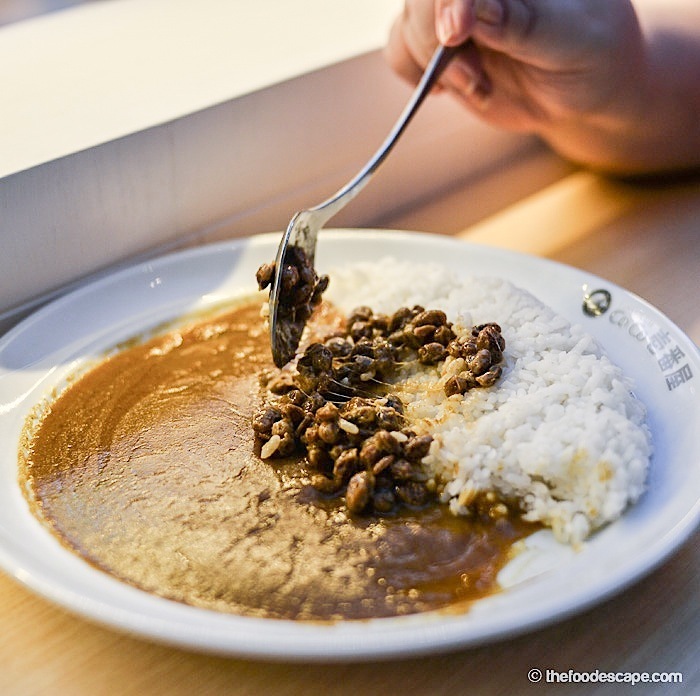 On the other hand, Mr. K is an avid fan of natto, and he can eat natto with everything! So as you might have guessed it already, yes, it was his order, and it was his first choice when he saw this option in the menu. Natto has a powerful and strong smell that can be disturbing for those who dislike it, but here the natto was okay. Yes, it still had the sticky strings whenever we took some with the spoons, but that’s how natto normally looks like so yeah. I actually was quite surprised that I could eat some spoonfuls of the natto curry as it tasted quite nice, although a bit funky (for me). For people who like it, it’s a heavenly delicious dish. I am glad we Indonesians have “tempe” for the fermented soybean rather than natto! 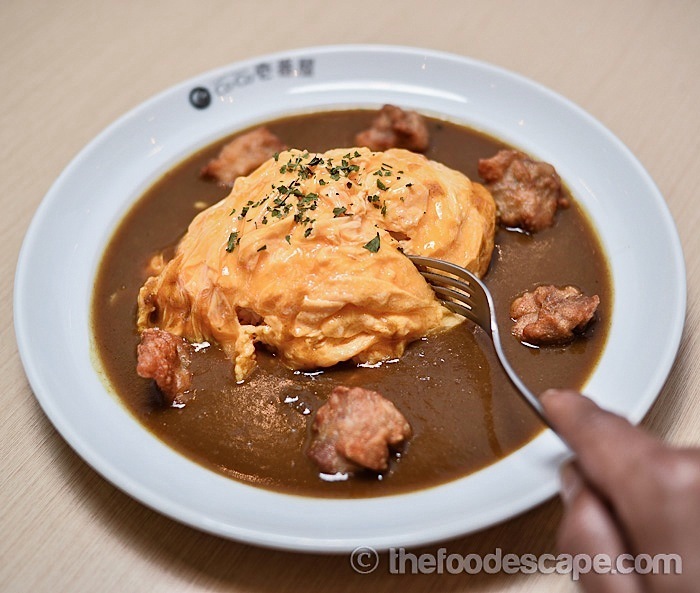 Beside the regular curry rice dishes, there are also options of Omelette Curry (with various meat/toppings) but only for these omelette curry, the rice portions can’t be modified. The omelette was actually quite big and surrounded by the topping we choose, in this case, mine was fried chicken. The portion was big and super satisfying, with a soft and perfectly cooked egg covering loads of rice inside. The fried chicken was awesome. 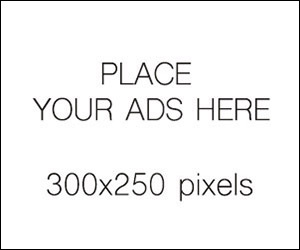 I think this is also good for sharing! We ended the lunch that day with the only dessert they serve: Ice Cream. 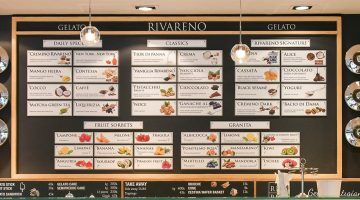 Beside 3 flavors one, you can also choose 2 flavors one for IDR 20,000 only. 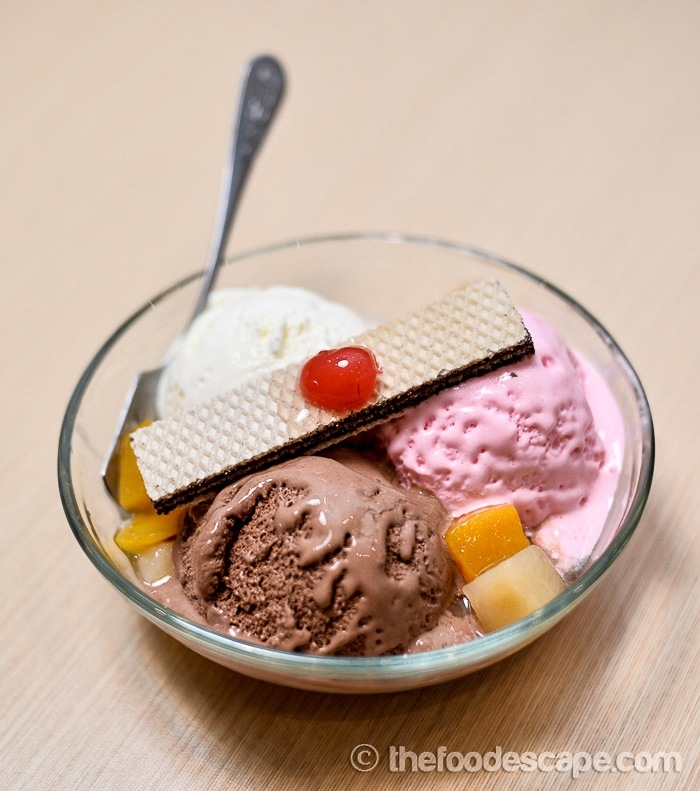 The ice cream flavors are only Chocolate, Strawberry, and Vanilla. Topped with fruits and wafer stick, nothing can be more classic than this, but I am not complaining! Last but not least, we’ll be back soon!